An Oakie With Cash, ‘Louie’ (Biebers Oakie & Lady Kaweah Cash) and Rosas Cantina CC, ‘Rosa’ (Corona Cartel & Dash Ta Vanilla). Louie is super correct in his turns and is as consistent as one can be. Rosa is extremely fast and tends to be stiffer in her turns. Louie doesn’t care about the situation, as he gives 100% every time regardless of the setup. Rosa is so talented, and as long as I can do my job, she usually will do hers. 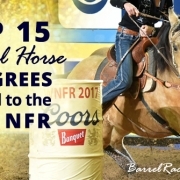 I don’t change my riding or do anything different for the NFR. 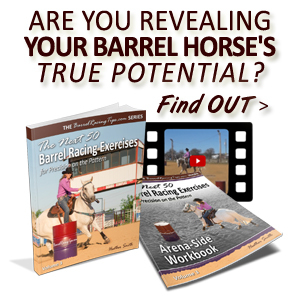 My goal is to be focused on my job as a jockey to help my horses achieve the best runs we can. To me it’s not what is on the outside, but rather what is on the inside that counts! Every day has its challenges and learning opportunities. I try to look to find the positive and move on. 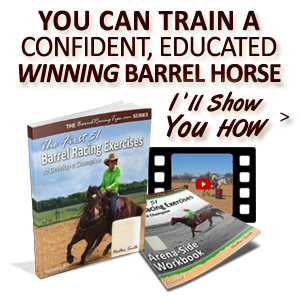 I love training and competing, and I am driven to bring out the best in every horse I ride. I so enjoy developing a relationship and bonding with each horse. 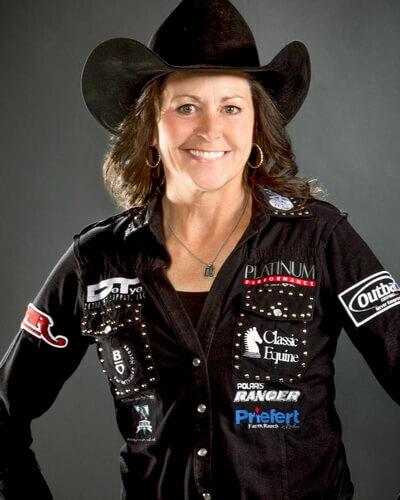 I am proactive with my nutritional products by feeding Platinum Performance. 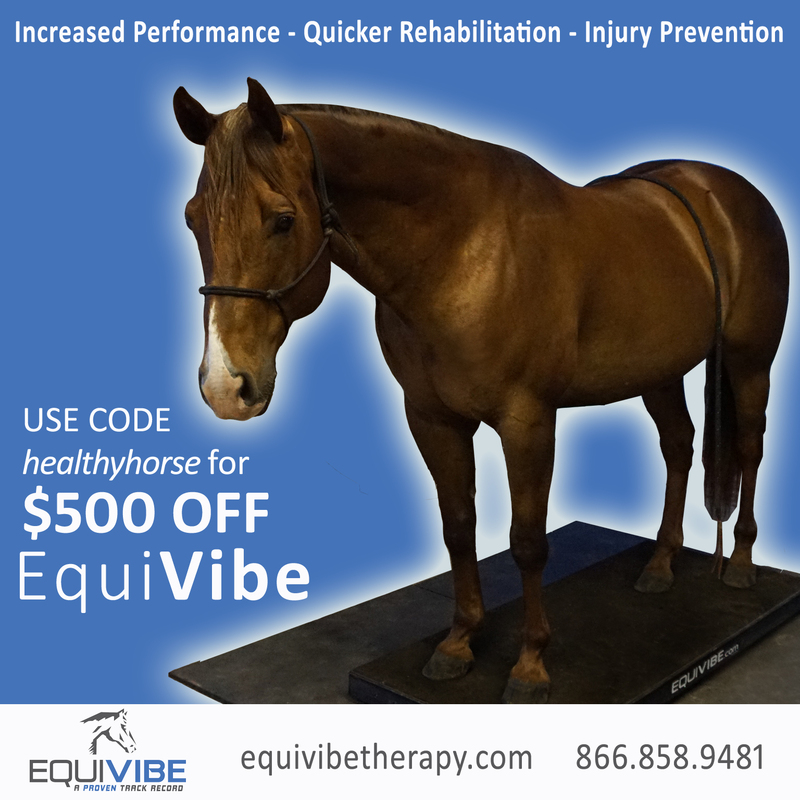 I use Legend and Adequan faithfully, and will sometimes use various alternative therapies if the need arises. Some sort of short gag snaffle. Keeping consistency a priority so that they may gain and maintain confidence in their job. 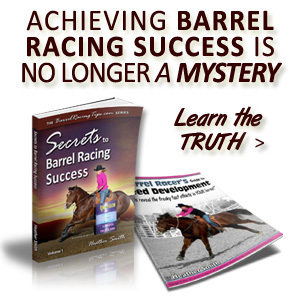 It’s still just a barrel racing competition no matter what level you are at. I would say don’t get ahead of yourself… just take one step at a time, competing with yourself and not worrying about things that are out of your control. 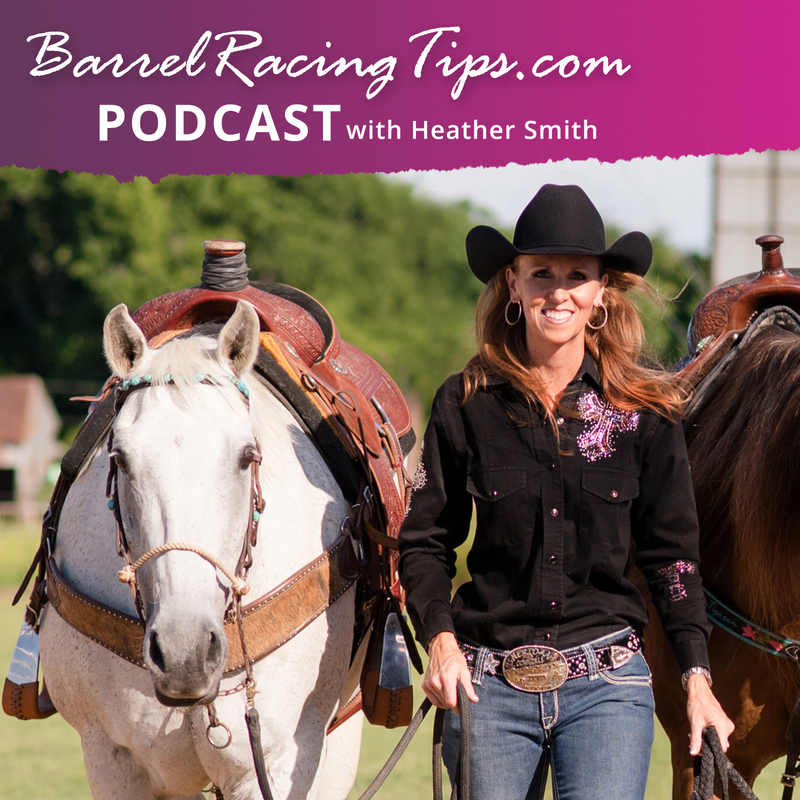 Can you share one of the most memorable and/or funny moments or experiences from this year or one that really stands out from your years of rodeoing and barrel racing? When you are as old as I am it is hard to remember anything! Having success on another horse (Rosa) has been pretty exciting for me. 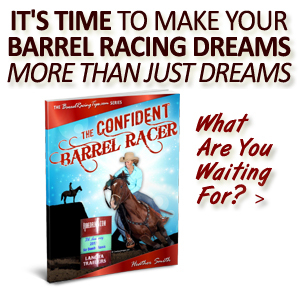 Barrel racing is what we do, it’s not who we are! I’ve seen a lot of changes over the years, it’s always hard to know what is best for the industry. Having a great support team is super helpful. 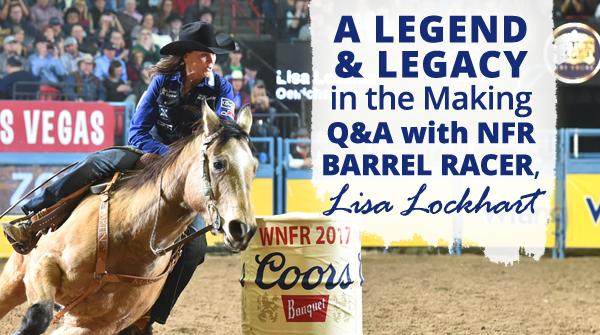 I am so thankful for my family, veterinarian, and my sponsors. Surround yourself with positive people!